Looking For Tanks	 Looking For Tanks Inactive leon Federico Nicolas Ojeda off tank Agus Agustín Yonato dps HellFull Andres Vallejo Muñoz tank have announced the departures of Sentinel, epoX and Cynric. Additionally, they have announced the trio's replacements in DsFlashes, raúl and debout. 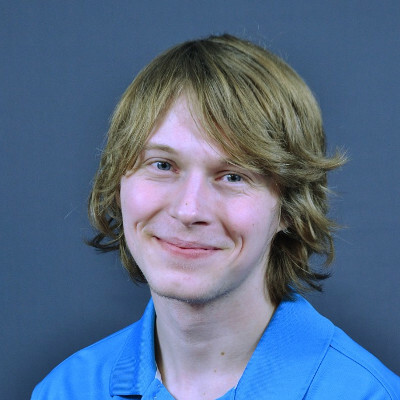 DsFlashes joins the team after competing with Hephaestus E-Sports in Contenders Season 2. raúl and debout join after playing with 2KILL Gaming this season. 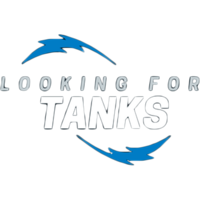 Looking for Tanks began Contenders Season 2 under the Nocturns Gaming banner, but was released by the organization following the team's third match of the group stage. 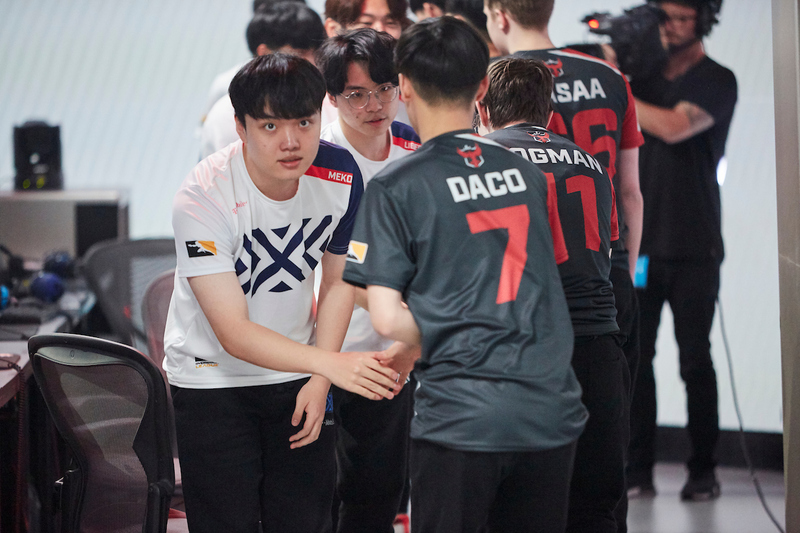 While the roster was able to finish in the top four of Contenders Season 1, they found themselves short of the playoffs in Season 2 following a fifth place finish in their group. The new roster will have to compete in Trials to return to Contenders South America for its third season. The dates for the next season of Trials have yet to be announced. Always interesting to see the shakes ups in SA between seasons. A lot of flip flopping between teams. Hopefully it works out for LFTanks. Sorry about that, it should be fixed now! Also fixed. Sorry about the mistakes!